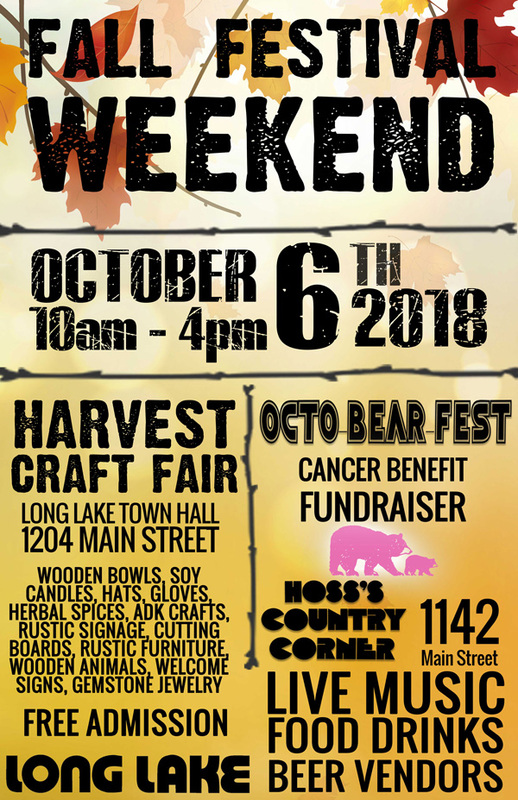 The Town of Long Lake announces the Fall Festival Weekend on Saturday, October 6, 2018. This all day event includes the Harvest Craft Fair, Octo-BEAR-Fest and the Pumpkin Drop. The Harvest Craft Fair will be held at the Long Lake Town Hall from 10a.m. to 4p.m. Hand made goods from vendors will be available including: herbal spice mixes, homemade chip and dip bowls, bread and soup mixes, soy candles, handcrafted glass, balsam pillows, children’s books, table runners, wooden bowls, fish and duck decoys, mixed media art, jewelry and more. 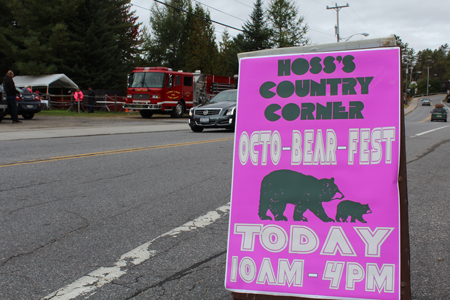 Octo-BEAR-Fest will be held at Hoss’s Country Corner from 10 a.m. to 4 p.m. Donation admission will benefit Randy’s Patient Assistance Fund at the Glens Falls Hospital. Funds raised offsets co-pays, prescription drugs and gas and lodging expenses, all which can add up in the North Country. At times patients must travel over 100 miles one way for cancer treatment. These funds go directly to those in need to ensure that patients spend time taking care of themselves while undergoing cancer treatment. Events at Octo-BEAR-Fest include: raffles, drawings for donated items. Sara Winter, of the national touring group “The Chainsaw Chix” will be doing chainsaw carvings of animals which will also be for sale. All participating vendors booth fees will be donated to Randy’s Patient Assistance Fund. There will be food sold by Fat River Foods, The Park. Donated craft brews will be sold throughout the day in the beer garden. Live Music will fill the day with bands hailing from all over the north east boasting local Long Lake talent and a band from Vermont. At 2 p.m. look for the Pumpkin Drop at 1156 Main Street, the former site of the Blarney Stone, located between Hoss’s Country Corner and the Long Lake Diner. 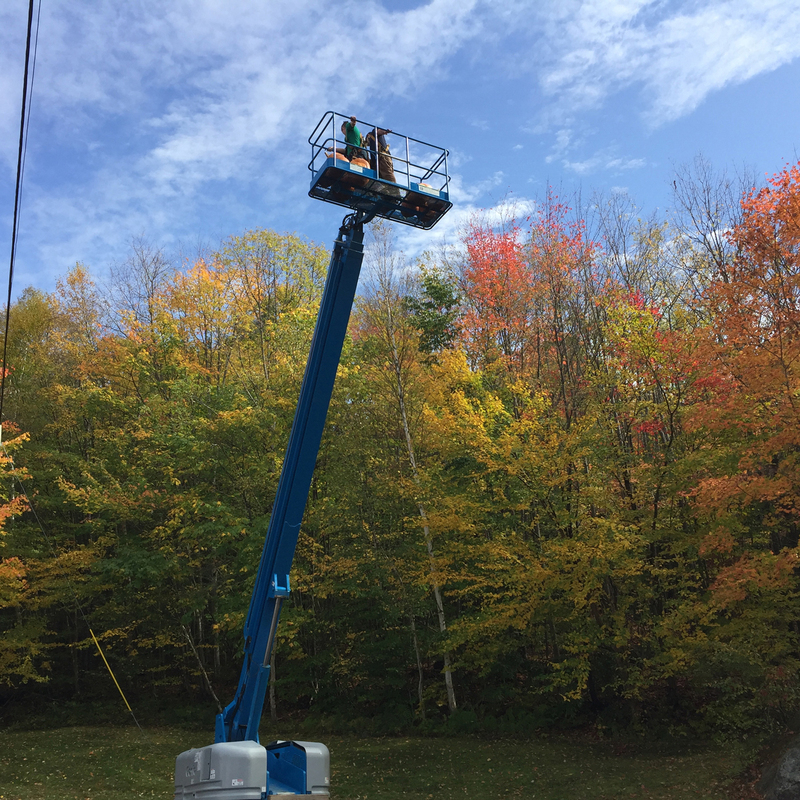 Paul Rasmussen Builders has donated the use of his Genie lift to send one brave soul over 40 feet in the air to drop pumpkins on the ground below. Pumpkins are launched to splat on the ground. Special thanks to John and Jackie Heron for the use of their property for this event. Fall can be an unpredictable time of year, sometimes cold, sometimes warm. Be prepared for both. On a cool October day warm up by fire pit or grab some warm drinks and food from our food and beverage vendors. For more information www.mylonglake.comor call 518-624-3077. For information to donate or participate in Octo-BEAR-Fest as a vendor please contact Jules Pierce at 518-624-2481. 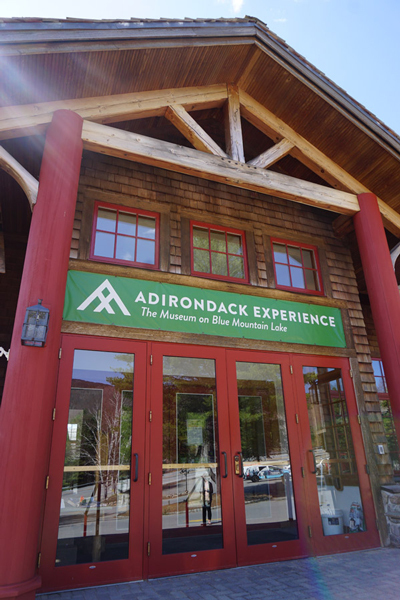 The ADKX – the museum on Blue Mountain Lake hosting the Annual Antiques show on Saturday September 15th 10am – 5pm. Check out Downtown Blue Mountain lake for more vendors. Check out the construction at Stewart’s Shops in Long Lake. 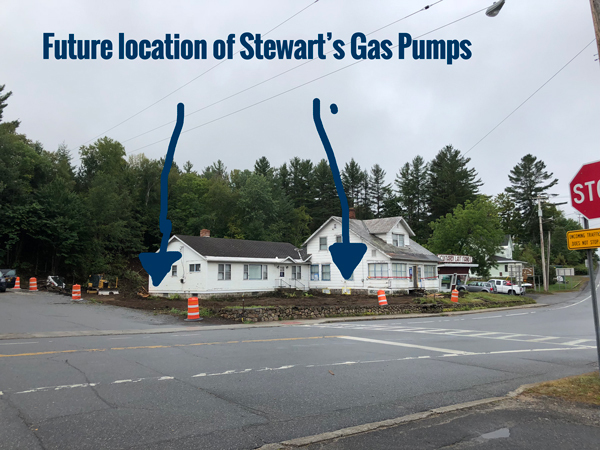 Stewart’s is undergoing a gas island expansion at the intersection of NYS 30 and 28N in Long Lake. Gas and store are open during construction. Join in the guessing game to see what is next for the craziest intersection in the Adirondacks. We have two stop signs and … a right of way…. And a couple of crosswalks. What is next?? The Wild Center celebrates National Drive Electric Week on Saturday, September 15thfrom 11am – 3pm. Heightening awareness of today’s widespread availability of plug in vehicles. Newcomb celebrates Teddy Roosevelt Days with a jam-packed calendar of events. 125 Anniversary of Great Camp Santanoni. Wagon Rides, Craft Fair, Quilt Show, seaplane rides by Long Lake’s own Helms Aero Service. Celebrate Teddy Roosevelt’s journey from Newcomb to the White House. Yes We are OPEN! Plenty of shopping and eating available! Long View Lodge 681 Deerland Road. Weekdays 3pm – 9pm. Saturday and Sunday serving Lunch and Dinner 12pm – 10pm. Seriously, check out their cocktails and their social plates. Excellent views of the lake. 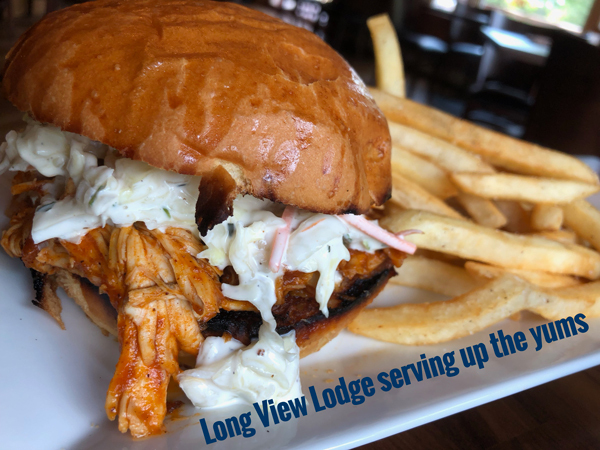 Iconic lodging and dining business now open. Fun facts – these business partners have owned and operated Sauce SF in San Francisco in California for many years and now they are home. And three of the four partners in the business were raised behind the counters as Hoss’s Country Corner, but that’s a story for another day. Hoss’s Country Corner. Infamous in the Adirondacks. Known for having everything from Woolrich clothing, souvenir tee-shirts and sweatshirts, quality outerwear, gifts galore, books, cards, fishing, camping and hunting gear and if you need a fishing license… this is your place to be! The only place in town offering purchase of a NYS Fishing License. 518-624-2481. Look for Octo-BEAR-Fest coming up on October 6th. The Park. Located across from Hoss’s and adjacent to the Hoss’s Country Campground. Open weekends for Burgers, Ice Cream, Coffee and Beer. What more could you ask for? 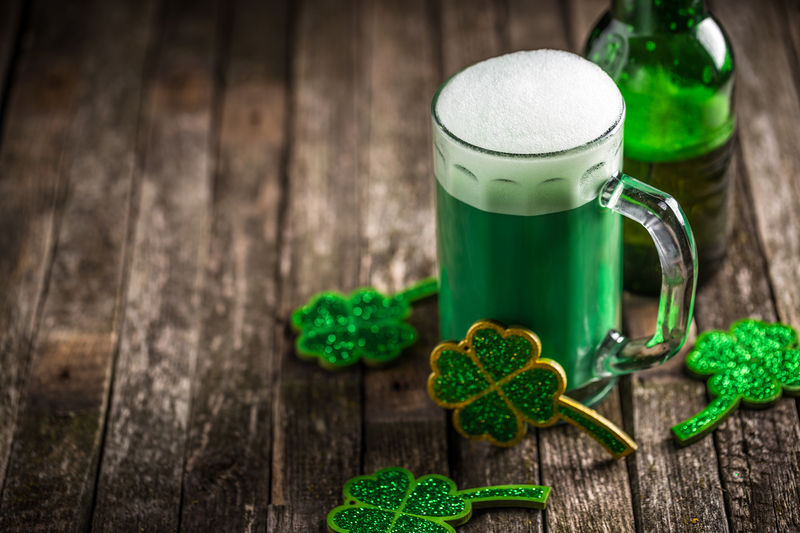 Ice cream and beer… it’s perfect! Northern Borne Store. The bread aisle has the best view of the lake. I just saw a truck stop in this morning during the rounds and I know he just got a food delivery. Fresh fruits, veggies, meats and grocery items as well as gifts. Check out the hardware store just up the street. They have a major clearance sale going on. Lakeside Knoshery and Boat Tours. Marty said he’d keep an eye on the weather an be open on weekends through Columbus Day. Stop in and take a peek. 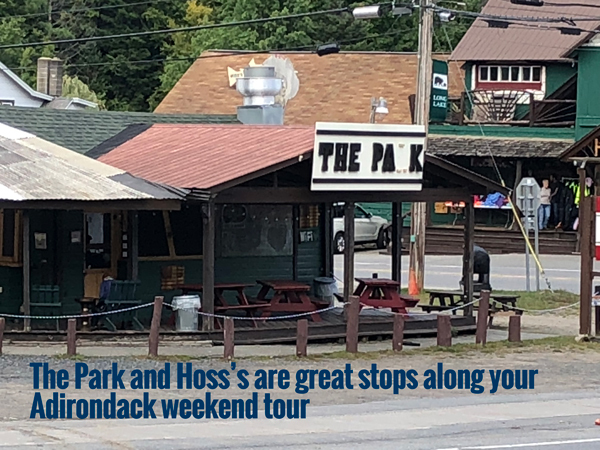 His boat tours are great entertainment and full of classic Adirondack Lore. Lots of unique and fun history on the shores of Long Lake. Long Lake Marina. Rent a boat. You know you want to. Lake levels are at their lowest levels ever recorded. Ok, that could be an exaggeration. Did you know there was a boat moored at the very north-end of Long Lake this summer for two weeks because camp owners had to navigate over a sand-bar just to get to their summer home? Talk about low-water! It’s the best of Adirondack living. It’s called… make it up as you go along. Also check out the rocks along the shoreline. Look for marks indicating the locations where boat propellers have knocked into obstacles typically hidden under the water. Rentals 518-624-2266. Adirondack Hotel. Open-year round. Eat drink and be merry. 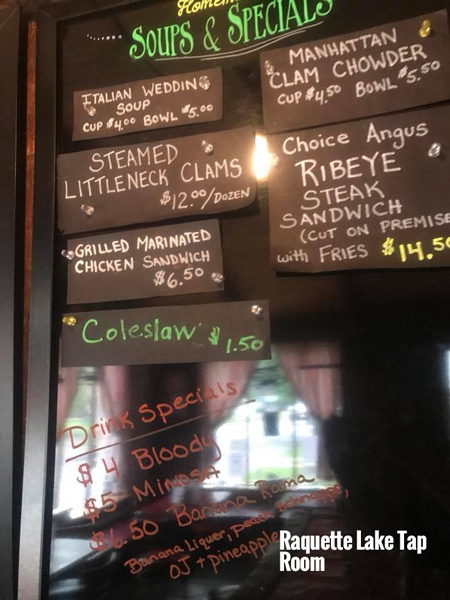 Dining specials. Friendly bartenders and watch out for the bear. Don’t worry he’s stuffed! The oldest operating hotel in the Adirondacks. 518-624-4700. Helms Aero Service. Grab a flight. Stop in at Teddy Roosevelt Days in Newcomb. Tom will be over there! 518-624-3931 for reservations. Raquette River Outfitters. If you haven’t met Stacy yet, you owe it to yourself to stop in for a visit. 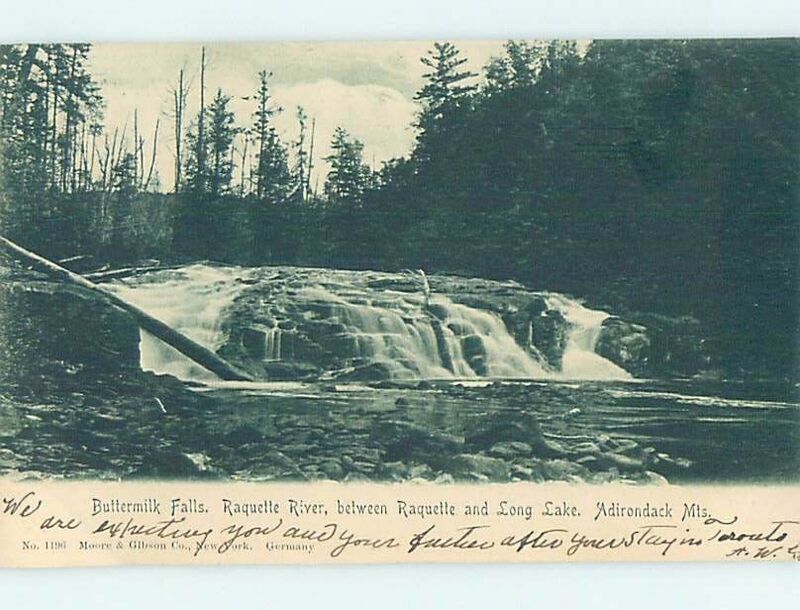 Great knowledge of paddling the waters in and around the Long Lake and central Adirondack region. 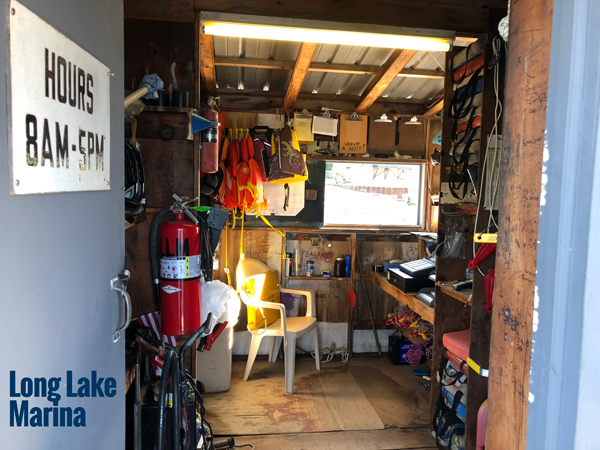 She has tons of equipment for sale or for rent and then there’s always her magical coffee machine and if you ask real nice, maybe you’ll get to sit on the backporch and enjoy the view of the south end of Long Lake. Helms Village Store. Julie Helms has been operating this furniture store for a long time. Great comfortable recliners, futons, couches, rustic furniture, beds, Adirondack décor and so much more. Hey you can even drop your dry cleaning off! Stop in for a gander! The Cellar Restaurant and Pub. Now open Tuesday through Sunday, 4:30pm – 8pm. Great meals, friendly service. Have you ever had tater tot poutine? Oh and have we discussed their onion rings? They’ve got shrimp and steaks and they are known for their bread. It’s worth an entrée just for the bread! Seriously. Located at 3 Kickerville Lane. 518-624-5539. And once you realize Long Lake and Raquette Lake have all this and more… you’ll want to stay! So please make sure you check out our lodging properties too! We have motels, hotels, cottages, cabins and so much more! Come for a day and stay for a week. 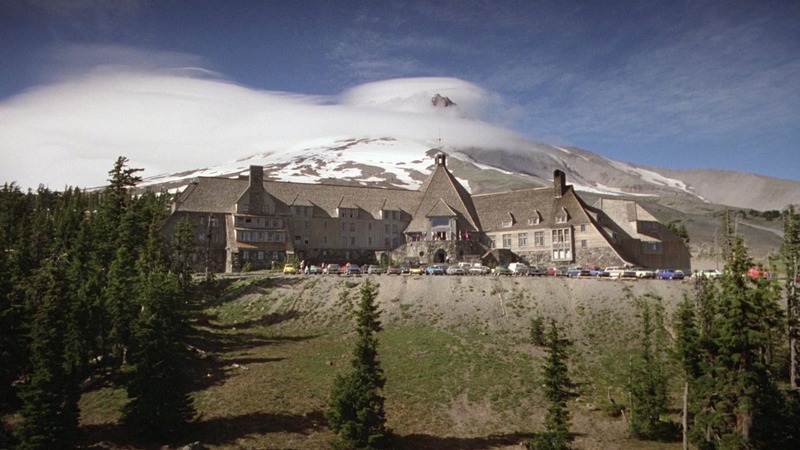 How did have the people living year round end up here in the first place.. just saying… it can happen.